SAN RAMON, Calif., November 7, 2018	(Newswire.com) - Traveling around and enjoying food is one of the big reasons people find other cultures so amazing. They’ll bring back stories of foods with names that are hard to pronounce and say it’s nothing like the American version. Often that’s taken to mean the American version does the dish no justice, but when taking a closer look at the history of how the dish has developed here, that’s usually not true. 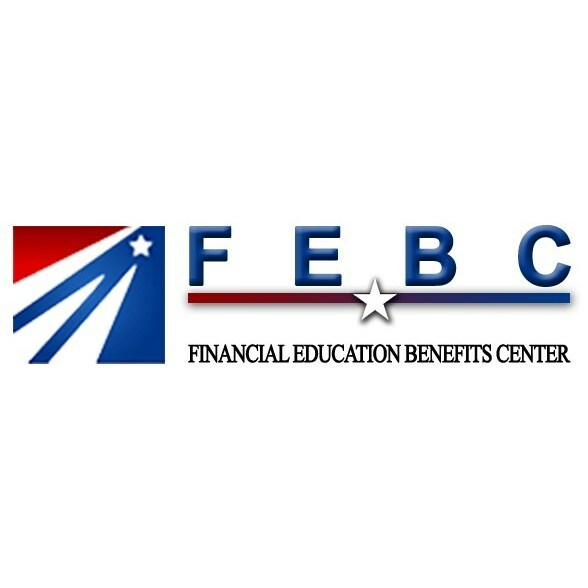 Financial Education Benefits Center (FEBC), a membership benefits company, offers select, everyday discounts on things like groceries, so members may try their own hand at cooking these hybridized dishes more affordably. Fusion cuisine, where different tricks and flavors from other cultures are added into a dish, is evolution in action of these hybridization cuisines. It’s seen as new and innovative, and it is, but somewhere down the line, these combos will become the new norm. People may even forget that it isn’t traditional food, though, arguing what is traditional and what isn’t can get tricky too. “People are always looking for ways to get creative, especially with food. Food making is its own art form,” said Jennifer Martinez, manager at FEBC. These modified dishes aren’t meant to be poor imitation, but innovation. Down in Southern California, Korean barbeque is a highly recommended dish for locals and travelers alike, but it’s not a traditional food. Rather, it’s a Korean-Mexican hybrid. 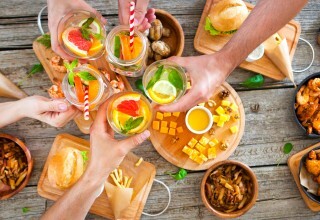 It’s gaining national popularity and soon it very well might be a common suggestion for a regular night out to eat. Even beloved “classic” Italian food is American-Italian, since the ingredients available are different due to the difference in the agricultural biome. There are ways to go about getting a more authentic dish, but immigrants created these new flavorful favorites, like Italian dressing and marinara sauce, with the more readily available ingredients that were previously unavailable to them. 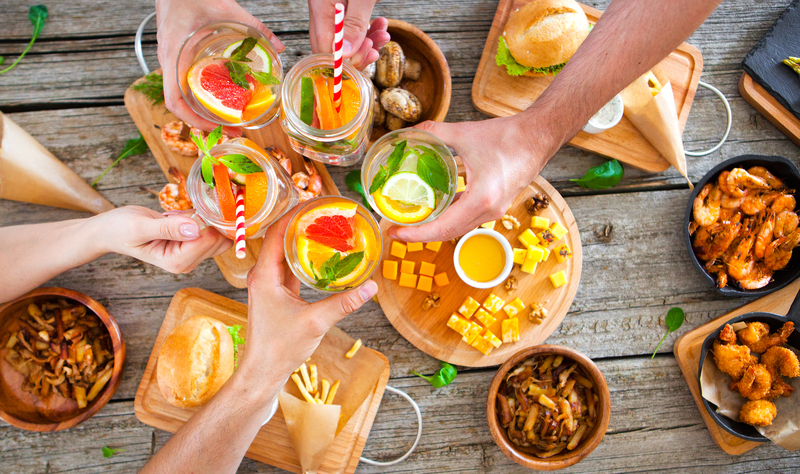 Whether making a whole new type of food fusion or aiming for a truly traditional meal, FEBC has discounts that are intended to make affording these food adventures easier for members. 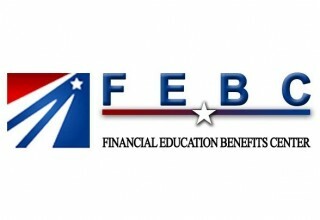 “We strive to offer relevant discounts to our members to better help them achieve personal and financial wellness,” said Martinez.